We get it. Traditional high school just doesn’t work for students who play competitive hockey. As you know, missing school, constantly playing catch-up, feeling rushed to complete schoolwork can easily put your player’s GPA, hockey career and college prospects at risk. We believe that your son or daughter should be able to get a great education and follow their dreams on the ice. That’s why hundreds of hockey players have taken our individual high school courses or graduated with our high school diploma. The flexibility of our program allows your student to work on their course on the road, at the rink, or at home. Our courses work around your student’s schedule so that they can work on school at the time, place, and pace that works best for them. Plus, we have 100 NCAA-approved courses for your player to choose from. We work hard to make sure your player is eligible for college scholarships. In fact, Joseph O’Leary, our Head of Academic Advising, is now a permanent member of the NCAA National Advisory Board and is well-versed in eligibility requirements. Visit our course catalog to see a list of NCAA-approved courses. 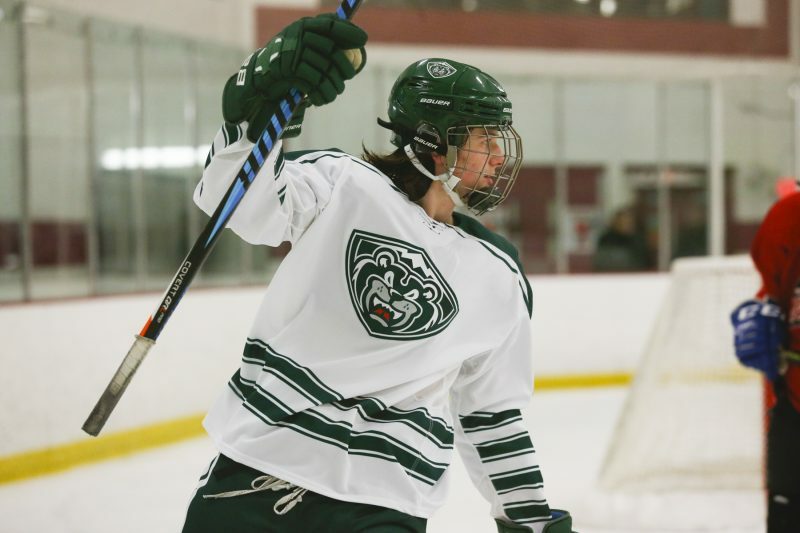 Hockey players who have attended our school have gone on to elite colleges like West Point, Air Force Academy, Clarkson University, Providence College, Norwich Academy, and Holy Cross. You can see our results in our students’ performance on national tests. Our students scored 15% higher on the SAT than the national average during the 2016-17 school year. Plus, 65% of our students scored a 3 or higher on their AP® Exams, five percentage points higher than the national average. When you enroll in our school, you will get more than online courses, you will get quality instruction, tutoring, counseling, and tools. See why other hockey families have chosen our program and why we have been the exclusive education partner of the NAHL, NAPHL, and NA3HL since 2014. Call us today at 855-550-2547 for more information about our full-time academy or our individual courses. We get hockey. Let’s talk about how our school fits with ice time. 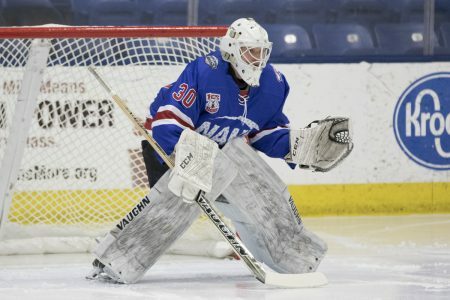 Apex Learning Virtual School is proud to be the exclusive education partner of the NAHL, NAPHL, and NA3HL.